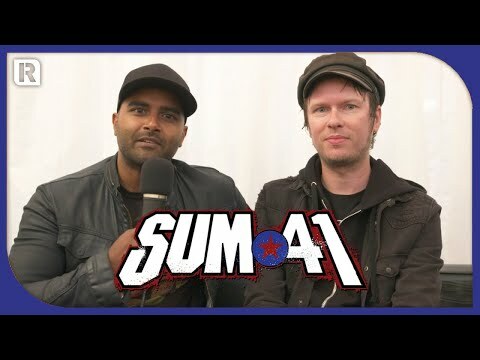 do আপনি like deryck whibley's wife? Why can't I find Noots অথবা Moron on ITunes? 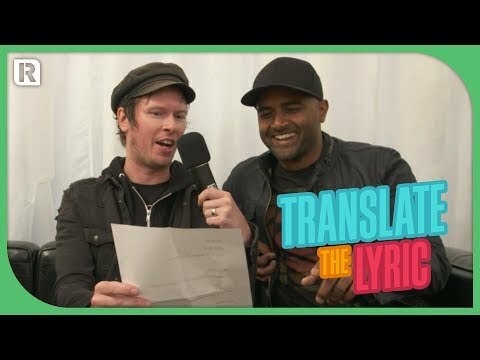 One of the hot sets from the 2018 পাঠ করা Festival came Saturday (Aug. 25) when Sum 41 took the stage and finished out the performance with a special guest -- Linkin Park's Mike Shinoda. 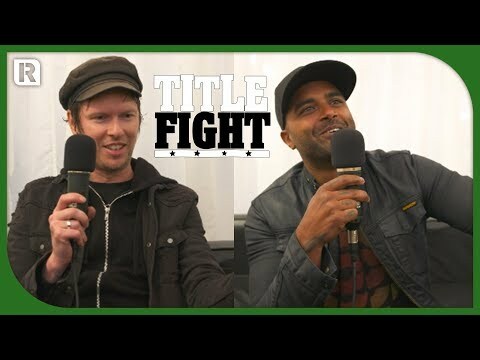 While Sum 41 অনুরাগী knew frontman Deryck Whibley for his catchy punk-rock anthems and electric live shows, behind the scenes, the singer found himself battling with some serious demons — including a nearly fatal alcohol addiction. I would like if আপনি check it out!! Thank আপনি very much for your time!!! 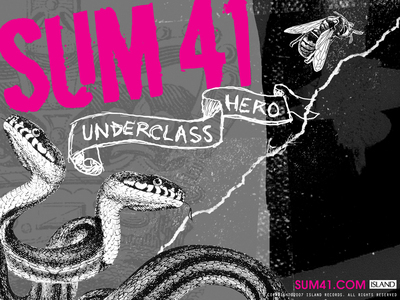 What was Sum 41's third সঙ্গীত video released in Canada for their fourth album "Chuck" called?